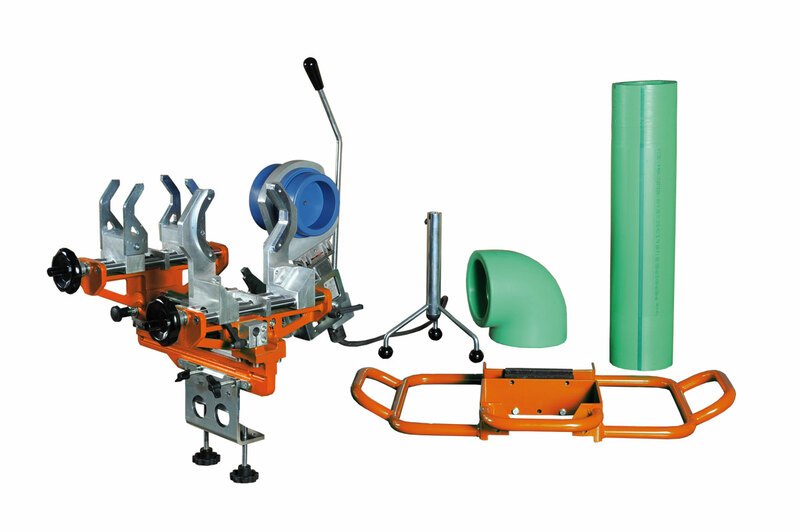 Welding machine PRISMA 125 LIGHT is a field machine for socket welding method, for pipe and fittings in HDPE, PP, PP-R, PVDF, PB for diameters included between 63 ÷ 125 mm (2" ÷ 4"). 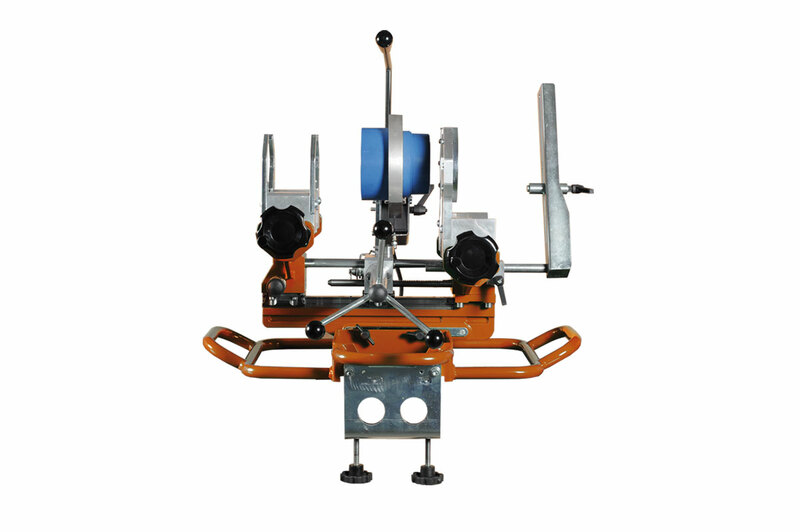 Leading particulares are the restricted weight, minimum overall dimensions and versatility. 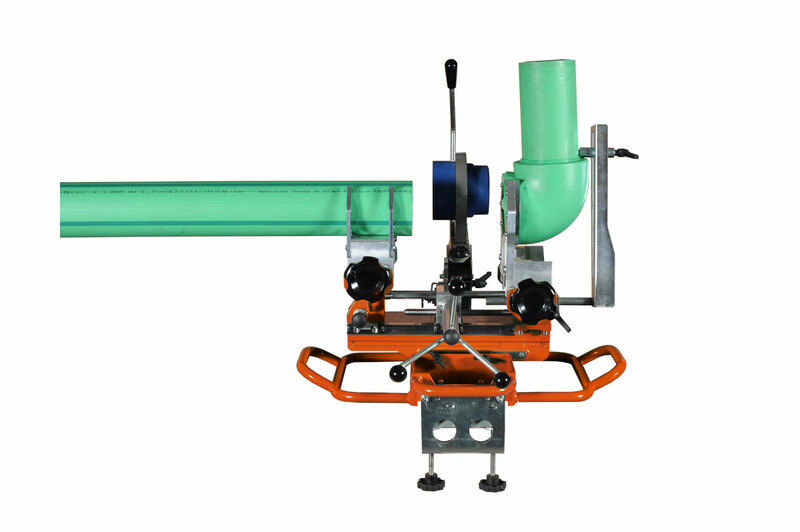 Featuring: a machine body, a self-centring clamp for locking the pipes, a self-centring clamp for locking the fittings, an extractable socket welder with an automatic electronic temperature, fitting holder and a special bench vice so the machine can be used on a work bench.